 Chatu Tech offers engineering and technology consulting services in the fields of telecommunications, electronics and embedded computing solutions. We develop our own products and customized projects to provide advanced technological solutions to the most demanding clients. Our developments explore the great potential of short, medium and long range radiocommunications, combined with the connectivity of the mobile phone and other devices -including the development of customized Apps-, to innovate in the creation of power transmission systems, sensor design and wireless data communication. Our solutions allow remote control of resources and water quality. 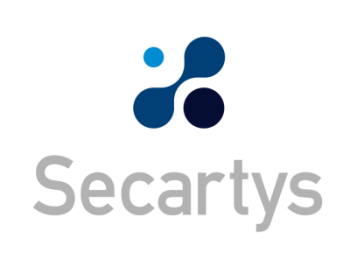 As water scarcity increases, it is more important to have tracking systems for this valuable resource. The solutions we provide in this field include the integration of different radiocommunication systems and sensors, with application in very diverse areas and distances – urban or rural, short or long distance … -. Through our solutions, data is recorded on the level of tanks, pools or wells, possible leaks, as well as the parameters of water quality and allow the information to be sent to the main control center or stored in the cloud. The control of air quality is a matter of utmost importance for the health of people and the environment. Large cities and other urban areas suffer from a high level of pollution. Real-time knowledge of air quality through the use of appropriate sensors is the first step in improving the quality of life. By dealing with reliable data obtained with sensors, visualizing solutions and providing optimal solutions with accessible applications and the application of the Internet of Things we can contribute in improving the quality of life and the environment with our solutions. One of our lines of research focuses on the development of new sensors without batteries, with wireless reading devices, for complex applications. It is possible to detect environmental and structural parameters through hidden sensors that require minimal or even no maintenance. Our R & D effort in these applications is aimed at providing reliability, endurance and easy implementation, along with the presentation of useful information. Our engineers are working on a system to improve the location of underground pipelines in a precise manner, which includes not only geolocation but also provides other information of interest. The solution comprises a software platform in BIM technology that processes all the received data and provides a graphic representation of the results. Providing electrical power to the devices, without wires or contacts, facilitates the interconnection of systems. This method allows a faster installation, reduces the degradation of the connectors and lengthens the life of the devices. Its range of applications is growing. Detection with wireless devices and power transmission WITHOUT a battery are cleaner and easier to deploy solutions. 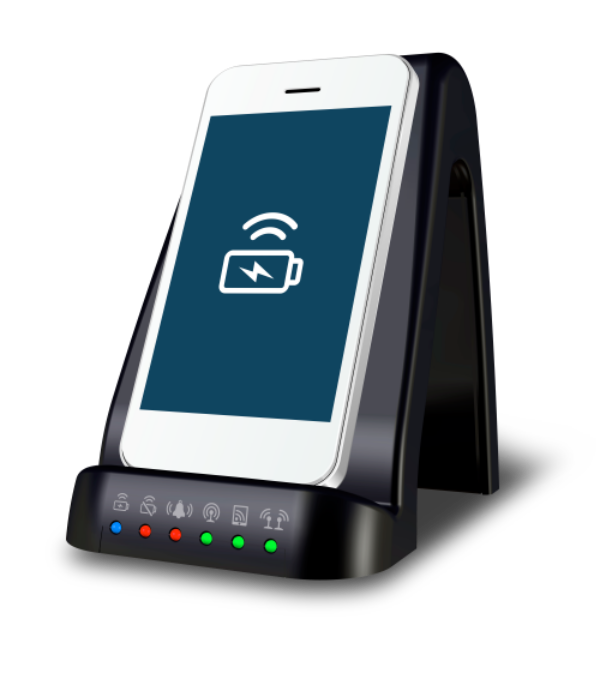 At Chatu Tech we are specialized in the development of means to power wireless devices, not only for communications but also to provide power. Our developments are always based on a rigorous and strategic market analysis, combined with the application of innovative compact technologies. 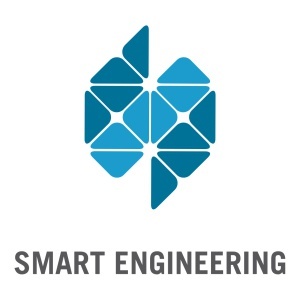 Our solutions fall within the concept of the Internet of Things (IOT) and pursue a direct and immediate impact on reducing CO₂ emissions and improving sustainability with advanced R & D.
Our team is formed by engineers with a solid R & D experience (since 1998), forged in multinationals located in Silicon Valley, Holland, Japan and Barcelona, and works every day in order to expand knowledge and daily innovation in products of the market, from the idea to the prototype and the final product. The innovative nature of Chatu Tech is evident in a large number of patents and scientific publications. Innovation and the contribution of young talent are our keys to keep adapting to such a changing world and excel in the international arena. * CHAtU is a Witeklab product which is distributed by Chatu Tech. If you wish to request a product demonstration with one of our consultants, or contact us, you can do so using the form.